The Straits Times Index (STI) ended 40.71 or 1.33% higher at 3,099.99. 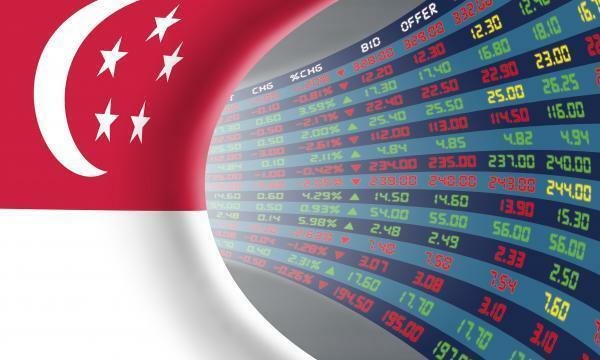 The top active stocks were DBS, which advanced 0.21%, Singtel, which grew 0.03%, UOB, which gained 0.37%, OCBC, which inched up 0.15%, and Genting Sing, with a 0.035% advance. The FTSE Mid Cap rose 5.66% whilst the FTSE Small Cap gained 1.66%. 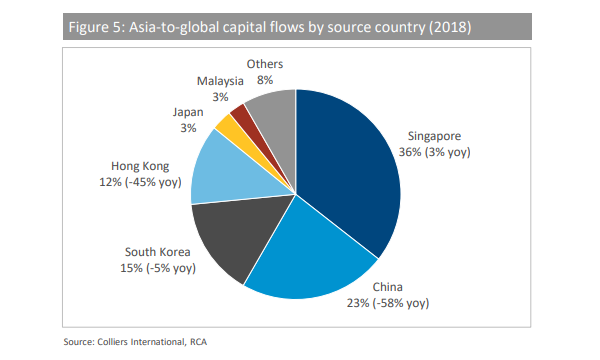 OCBC Investment Research (OIR) noted that US stocks came off session highs but still closed higher after a series of developments boosted expectations that a US-China trade deal could be reached in the coming months. Eight out of eleven S&P 500 industries ended higher, led by Consumer Discretionary (1.05%) and Materials (0.95%) whilst Real Estate (-1.89%) led the declines. "With today’s tone likely to be buoyant on trade hopes, we could see the STI attempting to make another technical rebound today," OIR commented.